Gainesville is in the center of Florida, which means weekend and day trips from Gainesville are easy. If you want to take a break from the swamplands, then you have a cities and towns nearby to explore. Each place has its own personality. These six cities are a two-hour or less drive from Gainesville. 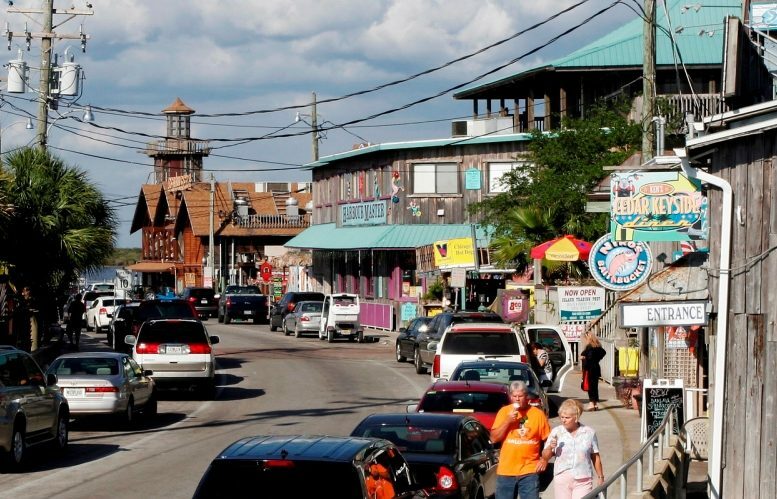 Cedar Key is on the west coast of Florida in Gulf of Mexico. This nature filled city has the best outdoor activities. You can spend the day at the beach, visit Cedar Key Scrub, take a peek into history at the museum, and rent kayaks and canoes. Daytona Beach is a fun getaway. 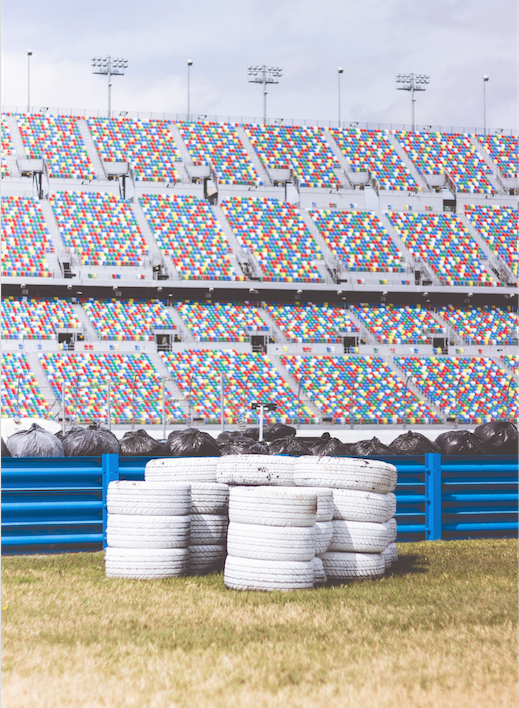 Known for its Daytona International Speedway, boardwalk and beaches, there is so much to do, you can’t fit it all in one day. There are festivals, events, local artists, delicious food and shopping year round that will keep you coming back for more. 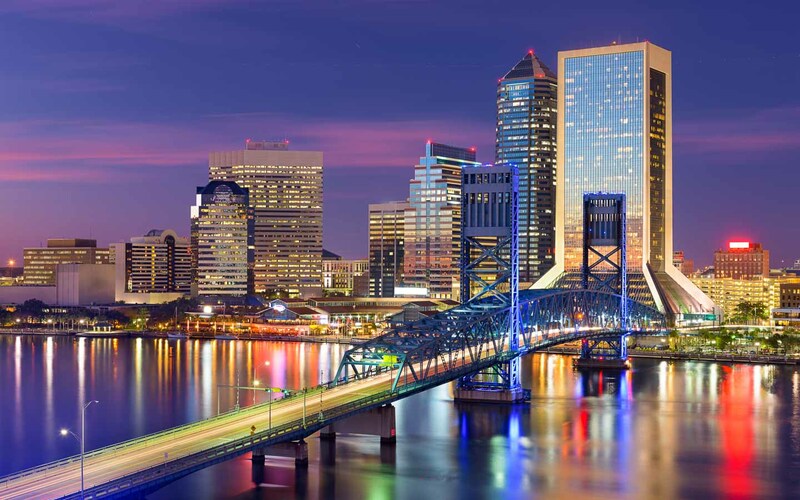 Jacksonville has everything from beaches to museums to state parks to flea and street markets. In 2016, Forbes listed Jacksonville in 20 Best Cities For Travel This Summer. If it’s football season, you can see a game in EverBank Field or watch the game at one of the many great bars in the city. If you want outdoor activities, you can fish, golf, kayak or have a fun beach. 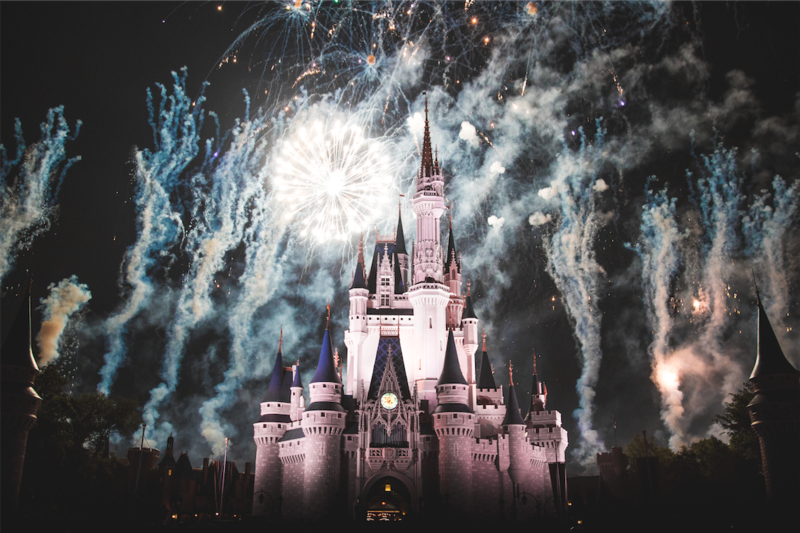 Orlando is known for Walt Disney World and Universal Orlando. It holds more than a dozen theme parks. If you want to relive your childhood or spend time with family and friends, visit the theme parks. Theme parks are for everyone. However, if you want to spend a night on the town, downtown is another place to go. There are comedy clubs, live music, wineries, breweries, pubs and clubs. Tampa is known for its culture, museums and for being a major business center. 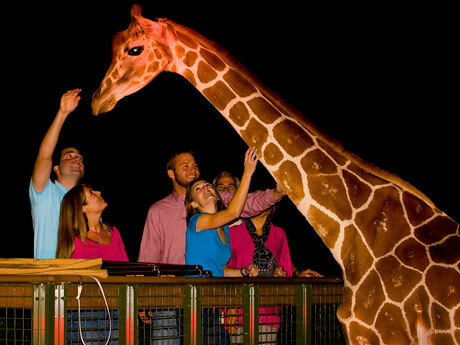 A big to do in Tampa is Busch Gardens, an African-themed amusement park filled with animals and rides. The place to experience Cuban and Spanish culture, fun nightlife and a delicious dining experience is in the Ybor City (still in Tampa). If you’re in town for the famous Gasparilla Pirate Festival in January, be sure to experience the parade and invasion from the bay. 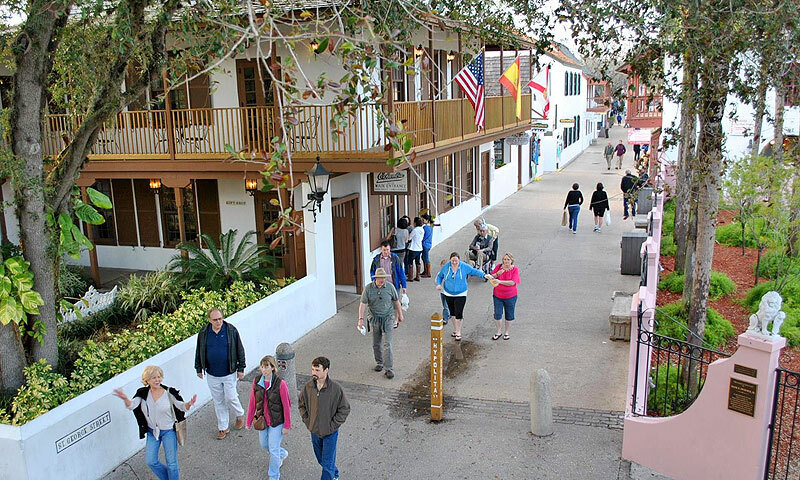 St. Augustine, the oldest city in North America, is known for its Spanish colonial architecture and gorgeous beaches. You can spend all day in the downtown historic area and still have more to experience. This city is filled with history and beautiful sites to see like the Castillo De San Marcos, a 17th-century stone fortress located right next to the shore.